Part of applying for social assistance in Ontario includes agreeing to let us check any information that may affect your eligibility. We would like to start checking your information before your appointment. This will help us process your application more quickly. All of the information on the application is true to the best of my/our knowledge and belief.  I/We consent to personal information being collected from and/or disclosed to Grey County. I/We consent to Grey County contacting me/us by electronic data exchange including text message and email to arrange an appointment with an Ontario Works Caseworker. After submission, please make sure to check your email for further information.